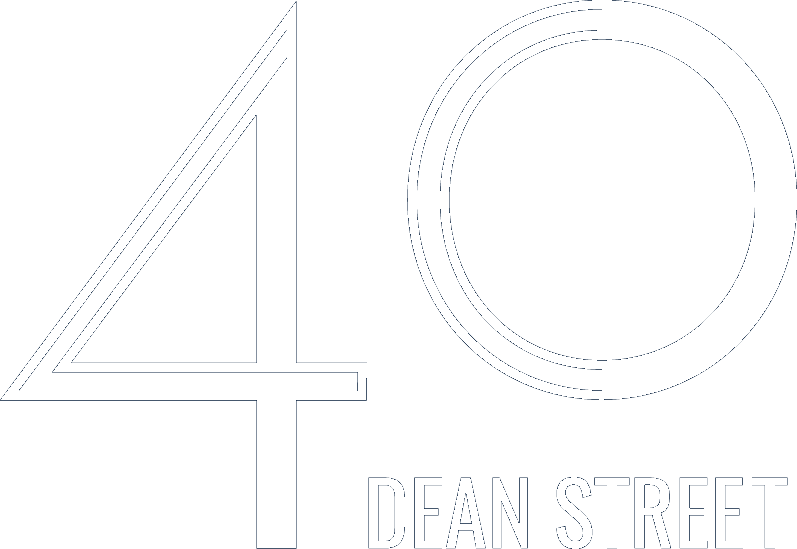 For nearly two decades, Forty Dean Street has been serving exquisite Italian food in the heart of London. Forty Dean Street is the pinnacle of affordable Italian cuisine in busy Soho. We are a small, family run restaurant dedicated to providing incredible food at incredible prices. Our set menu boasts a variety of sensational dishes built around fresh, seasonal produce and has customers coming back on a daily basis. Our à la carte menu is a favourite with our regulars, the media crowd and tourists alike. Italian food has been served at Forty Dean Street for more than 17 years, so we like to think there’s nothing we haven’t mastered. So pop in for an Aperol Spritz! We also have live jazz on a Monday night starting on April 15th, make sure you don't miss out! We serve exciting, recognisable Italian favourites and cater for every appetite. From our hearty pork belly to our light, homemade lobster ravioli, the menu is diverse and offers a wide choice of vegetarian dishes. Our extensive drinks menu is often praised for being very competitively priced. Our wines bring out in the best in our food and our friendly, inviting staff are always ready to recommend an ideal accompaniment for your meal. The atmosphere at Forty is always bubbly, keeping the Italian mindset of family around the table. Managing perfectly the balance for all occasions, from the romantic meal to the party for 20! Our friendly team will be more than happy to help tailor your event, including designing a menu for your guests. Like our pizza and pastas, all our desserts are all homemade. Our set menu isn’t just pre or post theatre - we keep it running all day long offering fantastic value. We love meeting new people and making new friends, so if you’re in London for a day or a lifetime please swing by. Grazie !